All Ports, All The time. 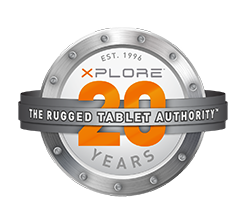 The XSLATE B10 by Xplore ( http://www.xploretech.com/products/b1... ), is the industry’s most fully featured, fully rugged tablet computer to date. 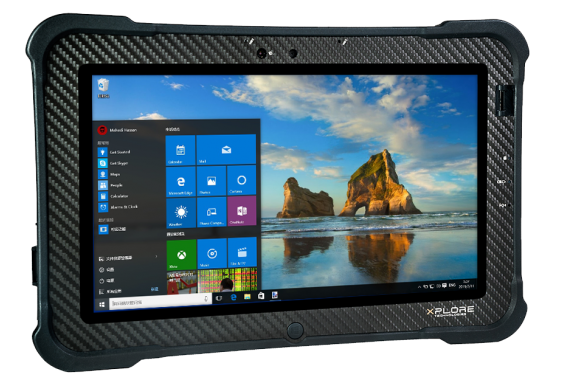 With a set of eight ports, four sealed from behind, and an IP65 rating, the B10 comes standard with the Intel® Core™ i5 vPro CPU or upgradeable to i7 vPro CPU to provide top speeds to process data.